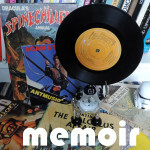 six-monthly music review 2018 | A Motley Miscellany of Oddities, Buffoonery, Criticism & c.
What a shock; I haven’t even slightly kept up with weekly (or even monthly) updates on here and now we’re in July already. 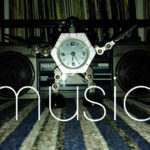 Everything in the world seems so grim that it’s hard to actually do anything at all so I shall fall back on music. Instead of the (not very) usual playlists and so forth here’s a kind of 6-month catch up/review or “summer summary” or some kind of alliterative roundup of my musical intake of 2018 so far. 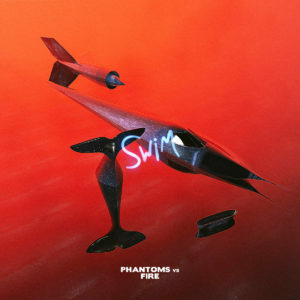 I don’t really have enough knowledge to give a rundown of what Swim is for fans of*, but to me the album has an extremely evocative atmosphere, though what exactly it evokes is hard to say. 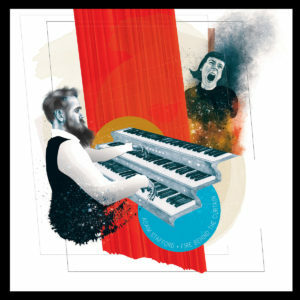 It has something of the retro-futuristic feel of Vangelis’ Blade Runner soundtrack, if it was spinning on a dusty turntable with a wobbly motor in a dimly lit room; not that the tempos are as wonky – or the music as formless – as that description suggests. Somehow though, its blend of warmth, melancholy and forlorn familiarity has made it the perfect soundtrack to our current dystopian age. Facts that you might want to know: Phantoms vs Fire is Thiago C. Desant, a Brazilian composer and graphic designer living in Italy. An extended (and just as good but not better) version of Swim is available here and you can also buy his excellent prints from the Phantoms vs Fire website. For the last couple of months a great source of brilliant music has been the Portuguese dark folk label Equilibrium Music. 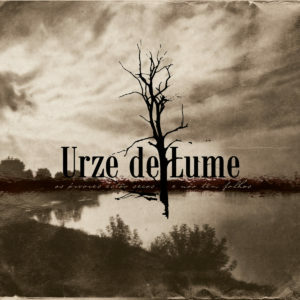 One of the label’s key releases of recent times has been the great Urze de Lume album As Árvores Estão Secas e Não Têm Folhas; and it really is beautiful. Earthy, elemental (though not primitive) folk that reminds me equally of Sangre de Muerdago and Wardruna (without sounding much like either one of them), the album is simultaneously soothing and invigorating, if that is possible. 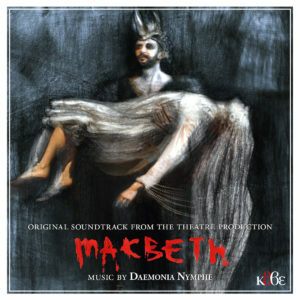 This amazing album is actually the soundtrack for a Greek theatrical production of (obviously) Shakespeare’s Macbeth by the ancient Greek/neoclassical/neofolk duo Daemonia Nymphae. As you might expect, it makes for a very strange and eerily archaic dreamlike vision of dark age Scotland viewed (or heard) through a prism of ancient Greek ‘world music’. 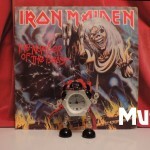 I love it, even if/especially because the bagpipey bits (there aren’t many) are weirdly alien. 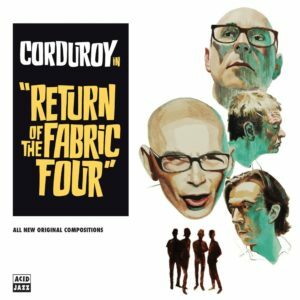 This year has seen the very welcome return of the Acid Jazz legends Corduroy with their new and same-as-it-ever-was album Return of the Fabric Four. 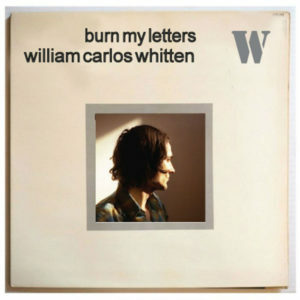 Same as it ever was c. 1992-4 that is, as the album is far closer to the mostly instrumental sound of Dad Man Cat and (especially) High Havoc than the more pop-song-focussed The New You! etc. It’s a really nice collage of camp, kitsch cleverness. And good tunes, naturally. I am (as I think most people probably are!) 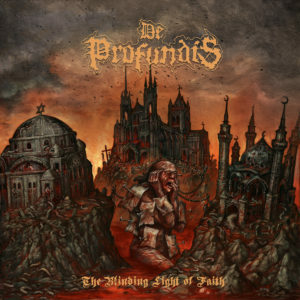 quite fussy about death metal, but without being retro in any kind of self-conscious way, De Profundis make music that would sit happily in the late 80s/early 90s death metal scene. The Blinding Light of Faith is an album that can hold its own in the company of any of the big names of death metal; superb, intelligent musicianship and songwriting – it’s a seriously impressive album. 80s veteran(s) Lizzy Borden (both a singer and a band) seem always to suffer from being mis-pigeonholed, whether as a glam band (he/they did have the image), Twisted Sister clones (ditto), or some kind of Alice Cooper-esque horror-metal act (partly the name, partly the image innit), but if you listen back to the best of the band’s 80s work, especially Love You To Pieces, they were really a classic metal band, more Iron Maiden-meets-W.A.S.P. than Motley Crue. On the new album Lizzy himself takes centre stage, singing better than he ever has – no mean feat – and playing all the guitars on what is a very song-based album. 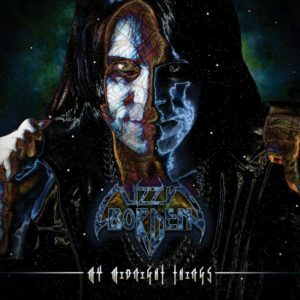 It’s not very heavy – more a kind of homage to bands like Cheap Trick and Queen than the early 80s Lizzy Borden sound. But it’s really good if you like that kind of thing, and it’s great to hear Lizzy really going for it after a couple of slightly patchy, compromised-sounding, ‘not bad’ records. Away from metal, this is a really interesting, good album if you like – well, what? “Film soundtrack music” isn’t really a genre, is it, but that’s what Fire Behind The Curtain makes me think of. I’ve seen it described as neoclassical and minimalist too, but neither of those feels quite right to me. It’s a beautifully cohesive-yet-eclectic collection of mostly-instrumental pieces vary from haunting and bleakly forbidding atmospheres to warm and embracing melodies. I can’t really write an awful lot about this album from the always-dependable I Heart Noise label, as I’ve only just started listening to it really; but so far I love it. It makes me think of Lou Reed, or Alan Vega covering John Lennon’s Plastic Ono Band album; sparse, forlorn, world-weary and a little bit sleazy. What else? Lots of other good things; oh – Grid of Points by Grouper is great, but I forgot about it until just now. I was a bit underwhelmed by the new Immortal and Marduk records, though they are both pretty solid. 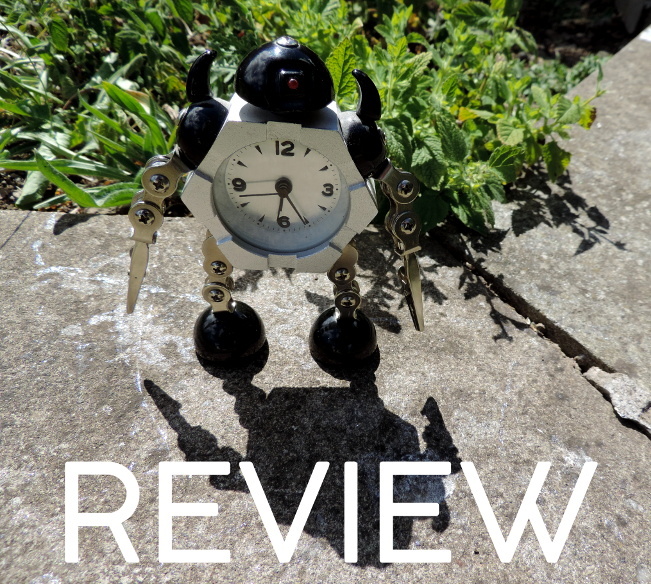 I really liked the new albums by Tunjum and Uada, there’s a great Souljazz compilation of old hip-hop etc, I’ve been quite impressed by the recent Ill Considered album though I haven’t gotten used to it yet and… well, I’ll come back if there’s anything great I’ve forgotten!